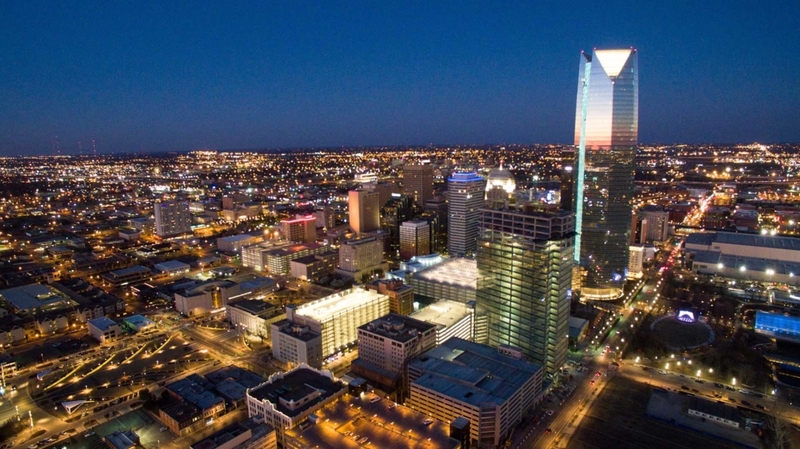 ICWP’s 2018 Annual Meeting will be held in Oklahoma City on October 9-11, beginning with a tour on Tuesday (10/9) afternoon. Panel discussions will be held on Wednesday until about 3 p.m. when we will break to go see results of Oklahoma City’s planning for their future water needs first hand. The ICWP Annual Membership meeting will be Thursday (10/11) morning and after another topic panel that morning, we will conclude at noon. Draft agendas and travel logistics will be posted to www.icwp.orgas plans gel, but for now please mark October 9-11 on your calendars for the Annual Meeting. In my previous update, I mentioned that we heard at the Washington Roundtable in March about serious cuts to the streamgaging programs at the USGS proposed in the President’s FY19 Budget request. ICWP prepared a Streamgaging Fact Sheet that was distributed personally to Appropriations Sub-Committee offices during the week of April 16 as well as providing Outside Witness Testimony to the Senate Appropriations Sub-Committee. Both of these documents can be found on the www.icwp.orgwebsite (under Streamgage Support). Generally, we are requesting that the Groundwater and Streamflow Information Program of the USGS be restored to $72,500K, which is very near the level of funding in both FY17 and FY18.I am pleased to report that Congress has restored several of the Department of Interior budget’s during Committee mark-up. Of course we are a long ways from a final FY19 budget passage, but at least that is a positive step. 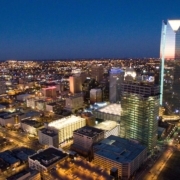 We will have a panel at the Oklahoma City meetings to delve into detail on this important program. Over the next few months, I will be contacting the Program Manager for PAS within USACE as well as some of the district water planning staff within the USACE to explore how ICWP can work more closely with the Corps of Engineers to assure that this program meets the needs of our members across the country, regardless of USACE Division or District. The ICWP Board of Directors has scheduled a Summer Strategic Planning meeting in mid-August to update ICWP’s Strategic Plan and to discuss invigoration and workplan assignments to the Standing Committees of ICWP (which are: Legislation & Policy; Water Data & Science; Water Planning; and Interstate Water Management). Having just started the Executive Director position in mid-February, I am very interested in each of your views on how ICWP can better fulfill your water policy information needs. We have heard from our members that the networking aspect of ICWP is one of the main membership benefits. Participation on the committees enables more of you and your staff to become involved as most of the work of the committees is accomplished via email, conference calls and webinars. Please don’t hesitate to contact me with your ideas for ICWP topics or to just chat about the overall direction of the organization.